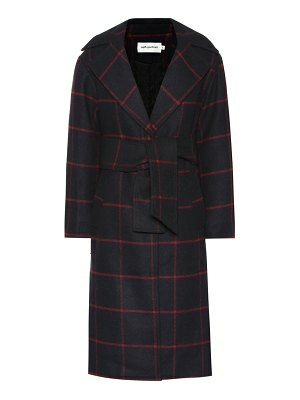 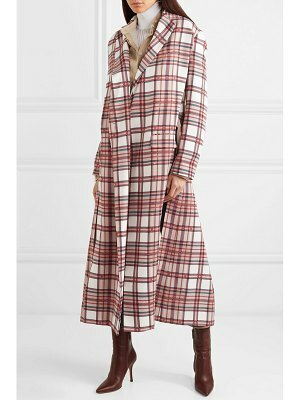 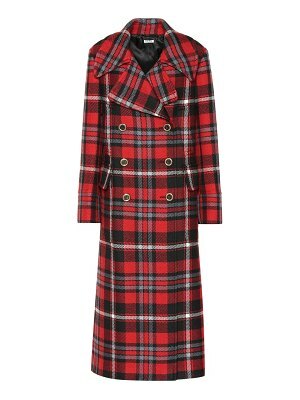 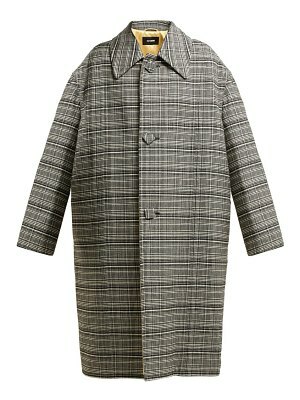 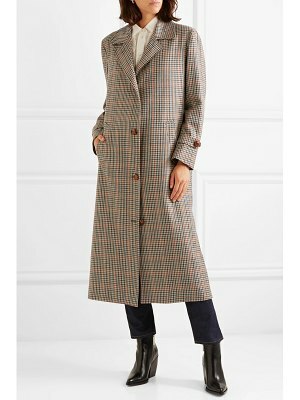 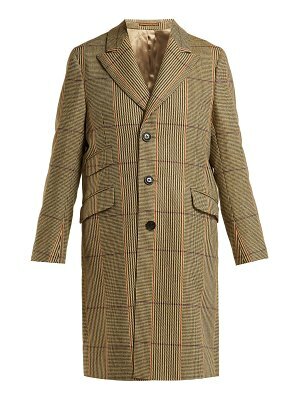 Add color to your outfit with Dries Van Noten's checked coat. 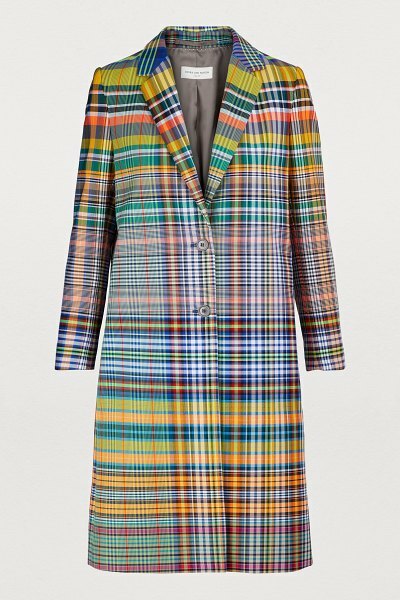 This long reefer coat features a multicolored print-from blue to yellow via green and orange-and fastens with two buttons. 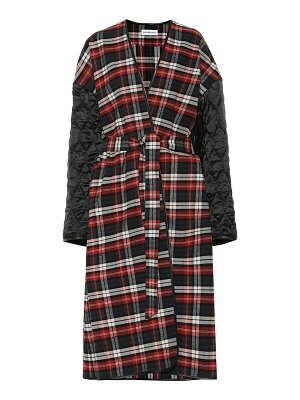 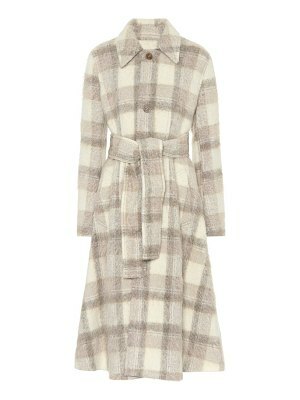 This contemporary coat is perfect for a casual and original look.